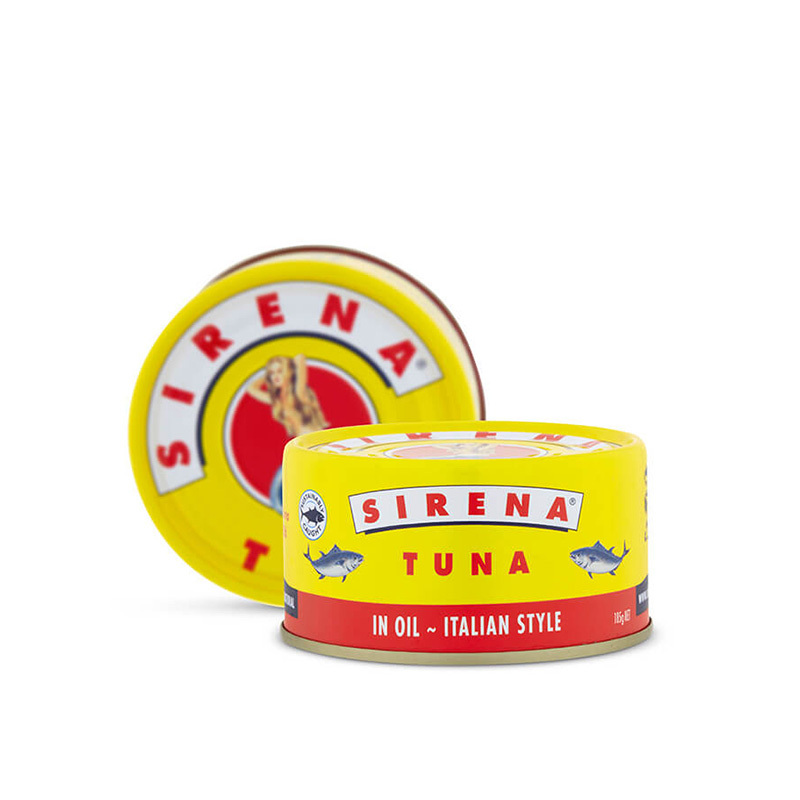 Australians have been enjoying the unrivalled taste and quality of SIRENA tuna since 1956. Sirena tuna is made only with the highest quality ingredients, including our premium oil blends and high specification tuna. All of Sirena’s tuna products are delicious, healthy, suitable for different moments of your day, and can be enjoyed on their own or as an ingredient in meals.